Like many such graves the true identity of the incumbent is uncertain. That he bore the surname Dobbs, however, is universally accepted. Records tell us that twins, James and Henry, were born to an Ann Dobbs and her husband John, being baptised at Kesgrave on 18th April 1721. Ann died shortly after this date, being buried on April 26th the two boys also dying on August 31st and September 12th respectively. John himself remarried a Mary Minter on August 22nd. This is the last record of him, save that a shepherd named Dobbs hanged himself in a barn at Kesgrave Hall Farm. 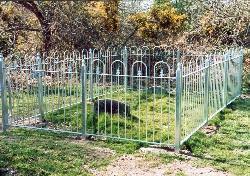 He was buried in an adjacent spot where four parishes met, those of Kesgrave, Foxhall, Brightwell and Martlesham. Some time later, after a bout of heavy drinking to celebrate the harvest-home, Dobbs's tale was retold at the Bell Inn. As would be expected, some doubted the story, and, in order to ascertain the truth an impromptu visit was made to the site for the purpose of exhumation. Certain members of the group found themselves unable to see the matter through, but others we are told, satisfied themselves that a body was indeed interred at the site. A man named Reeves it was claimed removed a tooth from the cadavers and wore it as a pendant until his own death. Several subsequent acts of vandalism have since been recorded, a severe one as recently as 1996. 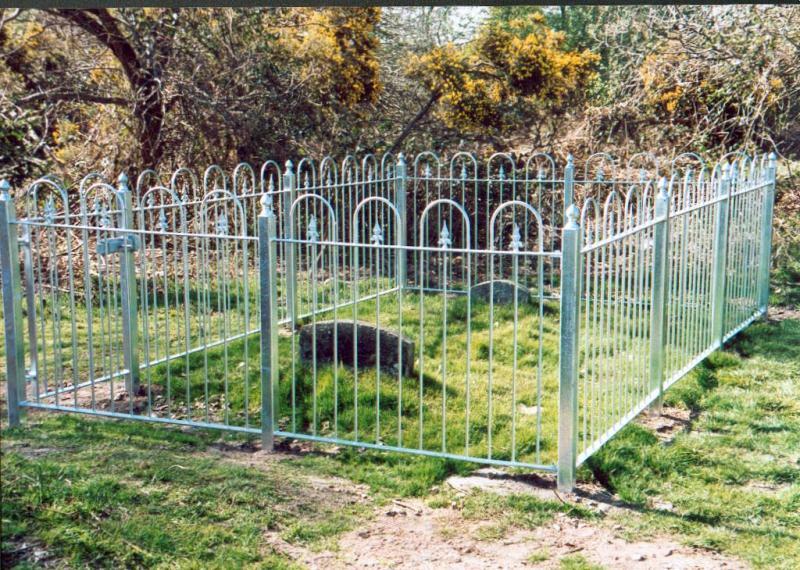 After this episode the local parish council decided to enter an agreement with the current landowners in order to ensure the grave's future maintenance. Just short of 2 km from Kesgrave church on the Woodbridge road is Dobbs Lane. The grave lies 1 km along this lane on the Ipswich side.